Beautiful landscapes can soothe your spirit and your mind. You do not need a weekend trip to rejuvenate yourself if you have great landscapes in your own residence. 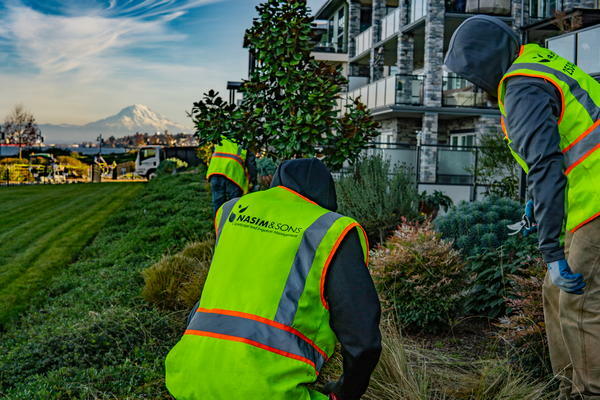 Nasim & Sons provide quality residential landscape installation services to the residents of Steilacoom, WA. We have well-trained designers who will create the residential landscape look you want. Then our team of installers will implement that residential landscape look you want. The residential landscape we create comes in different sizes and types depending on your budget. It will complement your home and definitely add value. We provide our services at affordable prices and we do not believe in compromising the quality of our services. When we create new landscaping for our clients we make sure we create a beautiful area. Apart from residential landscape installation, we also construct front yard landscaping, backyard landscaping, garden specific landscaping and many more. Our residential landscape installation is carried out by an experienced team that values client satisfaction and works hard to make sure they are happy. 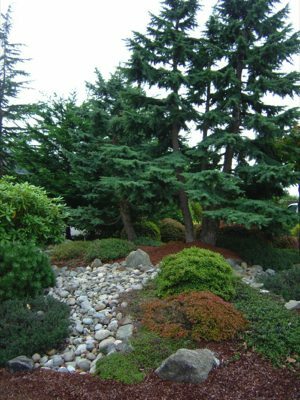 If you are planning to have residential landscaping installation done in Steilacoom, reach out to us and experience our services. Turning your old landscape into something beautiful is what we do. 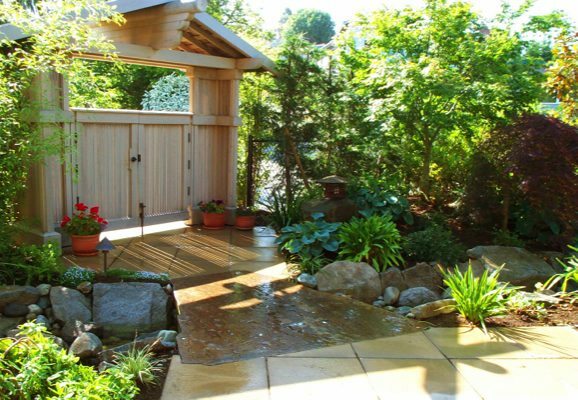 We provide landscape renovation services in Steilacoom with an aim to turn your residence into something beautiful. We can create something beautiful with your landscape renovation project. Our landscape renovation team works hard to create that form the being of the project until the end, delivering the best results. For any services related to residential landscape installation or renovations in Steilacoom, call Nasim & Sons at (253) 777-3881.